Lisa Wiggins, Founder and CEO of Harmonic Strings, is a graduate of New England Conservatory of Music in Violin Performance. 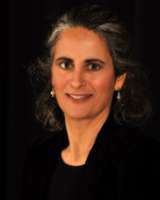 She has played professionally for over 30 years and has lived and taught music in the United States, Europe and South America. Currently living in North Alabama, Lisa plays in the Huntsville and Mobile symphonies in addition to teaching violin at the University of Alabama/Huntsville. 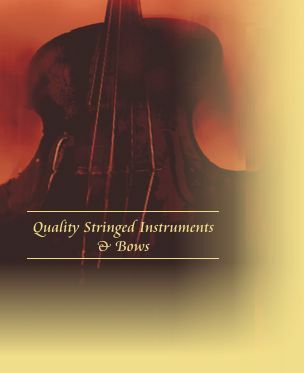 Lisa’s interest in string instruments comes from recognizing the importance of having good equipment to work with, an instrument and bow that is responsive and inspires you to play more. No matter what your budget, she can help you find the ideal instrument. "My goal is to play and adjust every instrument to find its maximum potential. As a professional musician, I bring to this business a keen sense of what it takes to produce a beautiful sound. Having a good instrument and bow is the beginning of that journey".